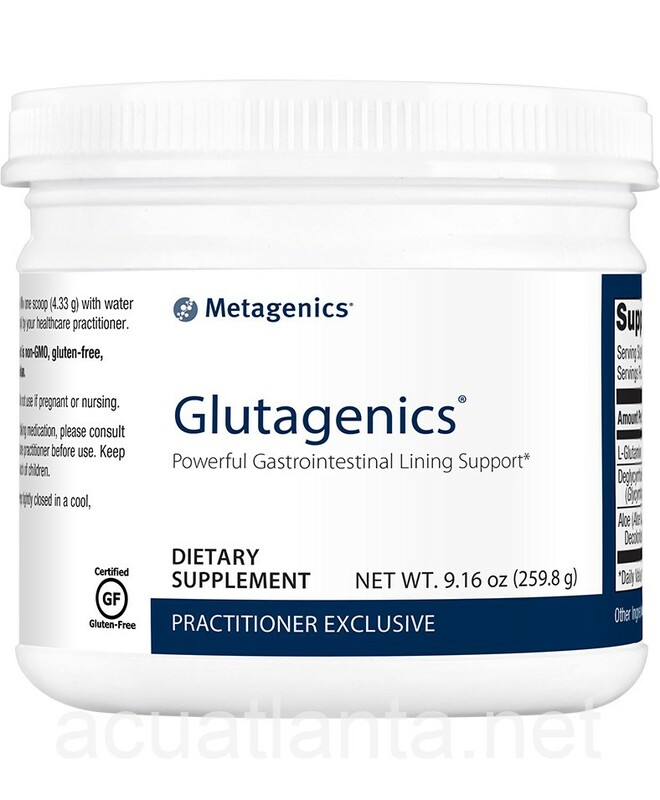 The formula features three primary compounds, namely DGL (deglycyrrhizinated licorice), glutamine, and aloe gel, designed to promote the healthy function of the GI (gastrointestinal) lining. The gastrointestinal tract plays a pivotal role in the overall health of the body, which is why a healthy GI lining ensures not only proper immune function and digestion but also contributes to mental and brain health. 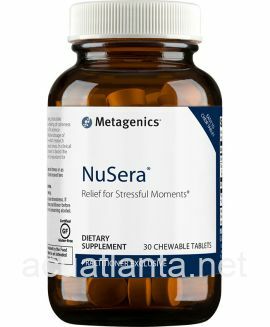 Among others, the ingredients of Glutagenics provide the rapidly dividing intestinal lining cells with much-needed fuel for normal growth. The intestinal lining is a part of the digestive tract (and the largest surface inside the body) which is particularly vital to prevent disease and, at the same time, quite vulnerable to microorganisms, fungi, yeast, bad bacteria and other external elements that enter the human body via water and food. 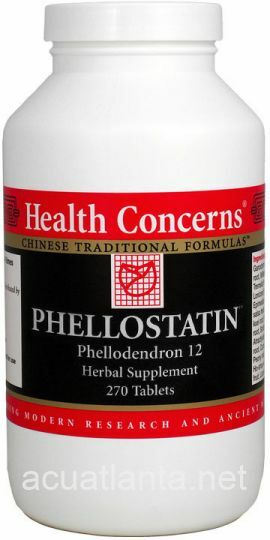 Prevents pathogens from entering the bloodstream. Allows fluids and nutrients from the intestine to move to all other body parts through the bloodstream. 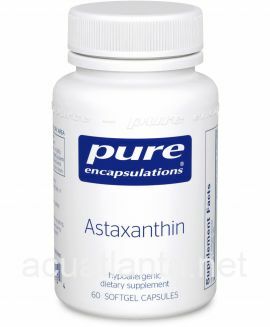 Separates the body’s clean environment from substances passing through the digestive tract which could potentially cause harm. The levels and types of the bacteria found in the digestive tract determine the health of the GI system. An imbalance between the harmful and beneficial bacteria damages the mucosal layer of the GI tract, which, in turns, sends an alarm to the body. The immune system responds to that alarm, causing inflammation and other symptoms throughout the entire body in its attempt to fight the “stressor”; an attempt that may kill many of the beneficial gut lining bacteria. According to research, when the gut is inflamed or irritated, which is the case when we consume overly processed foods or foods that our gut has sensitivity to, the enteric nervous system, which is responsible for controlling digestion, signals the central nervous system. Considering that almost 90% of the serotonin produced is made in the digestive tract, it comes as no surprise that an imbalance in gut health can cause mood shifts and can also affect memory, thinking skills, and other cognitive functions. Studies have found that it may even be a contributing factor to early Parkinson’s Disease. Therefore, it is critical to keep the good bacteria “living” in the gut lining so that they always overpower the harmful ones and don’t allow toxins, antibodies, and microbes, to enter the bloodstream and travel throughout the body. The digestive system is now considered the body’s “second brain”, given that the enteric nervous system that lines the gastrointestinal tract with more than 100 million nerve cells communicates with the brain to ensure that everything goes well with digestion. Proper gut function is linked to not only health and digestion but also mood and even the way people think. It is no accident that people suffering from leaky gut, Celiac disease or other bowel-related disorders are more susceptible to mental issues and autoimmune diseases, including anxiety and depression. The type of food we consume has a tremendous effect on the brain’s functions too, because if the gut functions properly, certain healthy microbes can have particularly brain-protecting and healing properties. On the other hand, diets filled with gluten and simple carbohydrates allow harmful bacteria in the digestive tract to grow exponentially; hence, damage the brain and lead to several mental health problems, from dementia and depression to ADHD and headaches. L-Glutamine (3500mg) – A conditionally vital amino acid that is highly effective in treating leaky gut syndrome. Deglycyrrhizinated Licorice Root (10:1 Extract – 500mg) – Licorice root is used to speed the repair of gut lining after heartburn, stomach ulcer, and food poisoning, and bring balance to the GI tract. It has high immune-boosting and anti-inflammatory properties. Aloe Leaf Extract (50mg) – It can help minimize stomach and intestine irritation and is also proven to help individuals with intestinal inflammatory disorders, including irritable bowel syndrome (IBS). Do not use if nursing or pregnant. Consult your healthcare practitioner before use, especially if taking medication. Recommended dosage is a teaspoon of Glutagenics mixed with water three times a day unless otherwise directed by your healthcare practitioner. A laxative effect is prevented by processing and removing the bitter principles in Aloe Vera. 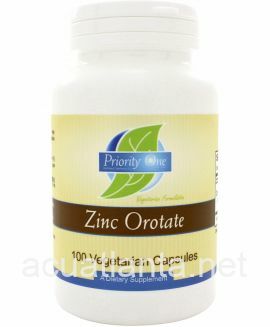 Any adverse licorice effects are being negated by processing the concentrated licorice extract in the formula to remove glycyrrhizin. 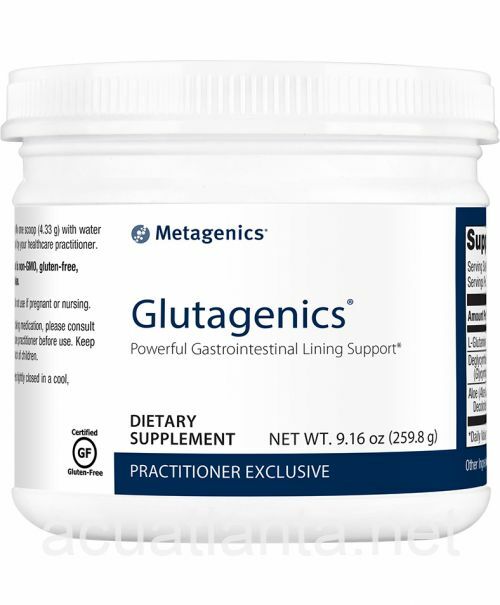 Glutagenics is not intended to prevent, cure, treat, or diagnose any disease. The above mentioned statements have not been FDA-evaluated. 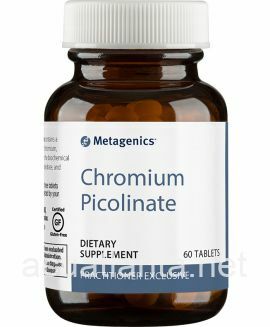 Metagenics is manufacturer of nutritional supplements that provide health practitioners with the tools required to help improve the health outcomes of their patients while also achieving their wellness goals. Armed with pioneering research and innovative initiatives, they also brand their products with transparent and clean labels to meet the health needs of every patient. Has worked miracles for my quality of life. Have leaky gut because of gluten intolerance that presented itself with a debilitating body rash. it took a year under the guidance of a nutritional consultant but rash is gone. Avoid gluten and continue to take glutagenics to prevent outbreaks. Very easy to use and mix. 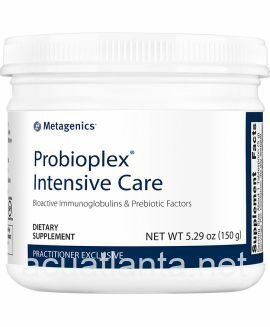 You can't live without Metagenics on your path to wellness. I take this mixed in water, once daily. It improves my digestion, gives me a much better stool quality. I use it as a digestive aid and find that it does help me. Customer who purchased Glutagenics 60 servings 259.5 grams powder online also bought the following products which may be of interest to you.